I will be making three cakes this month: an Easter cake for my family, a small birthday cake for a friend and a fancy wedding shower cake. And it has improved our sanity greatly! I am grateful to have such a crafty husband. My first work-in-progress is for Easter. I saw a project on Wilton.com and decided I just had to try it our because it is just so beautiful. And I knew my mother would love it. 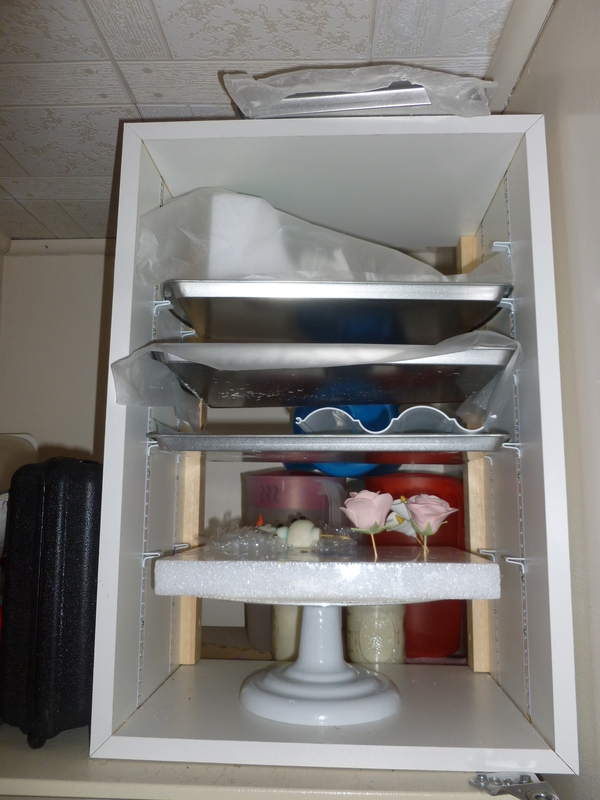 I learned a lot about the Wilton mold, too. That for the more intricate cavities in the mold, you just need to let your fondant rest a couple minutes and flip the entire thing over and your shape falls right out. Also, use corn starch. It is your FRIEND! I had an entire section about one other cake I’m working on, but it’s a surprise and she might see this … So I took it out for another post for another day! My last cake is for May. My husband’s cousin has ordered so many cakes from me. I guess you could say that she is my best “client”. This time it is a shower cake for her sister. Her original idea involved a shoe box, but I’m not sure I can execute that perfectly, so I’m doing something a little different. A must-have was the shoe. After a lot of Google-searching, I found a tutorial that got me started. Find it HERE. I bought a styrofoam block from Michael’s and made a shoe dryer with a serrated knife. Then, using my template, I cut out the shoe and the liner out of gumpaste. I brought in teal to tie in with her invites by making the show liner teal. There are two heels above because I’m not happy with the first one that I made. I made it in a rush, so I re-did it. This is one of the many reasons why I work so far in advance. It gives me wiggle-room for screw ups! She also wanted flowers. 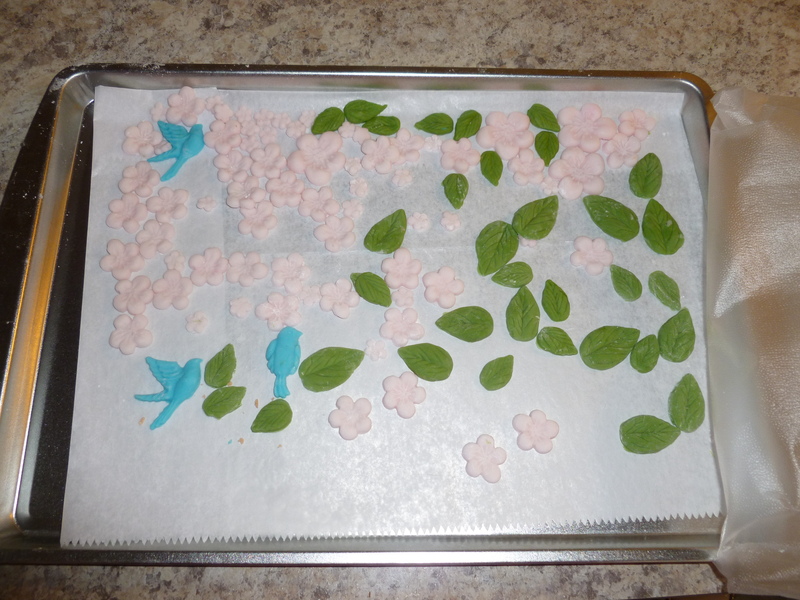 A week or so ago, I prepped my buds and the yellow-part of the lilies (technical terms here, haha)! 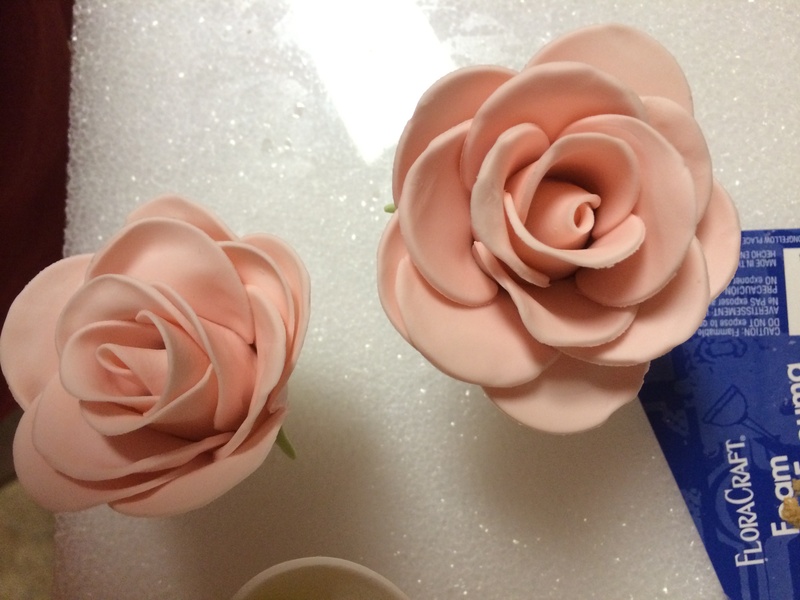 Having really set, I then made two roses and two lilies. I’ve gotten her feedback so far and she LOVES everything that I have made for her cake so far. 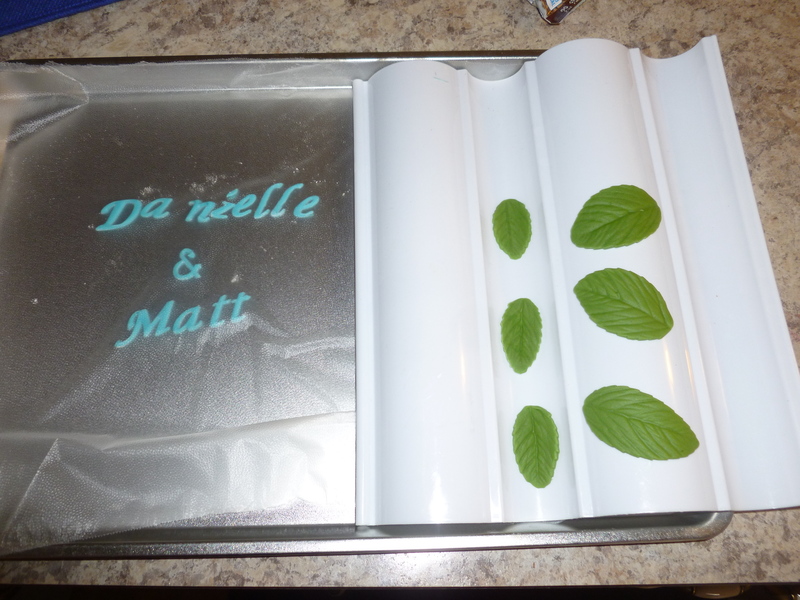 I also cut out their names with Tappits and have prepared some leaves. Well, that’s all I have for now! I look forward to showing you how these cakes all come together over the next month. UPDATE: I wrote a majority of this on Saturday … Well, on Sunday I made one more thing. 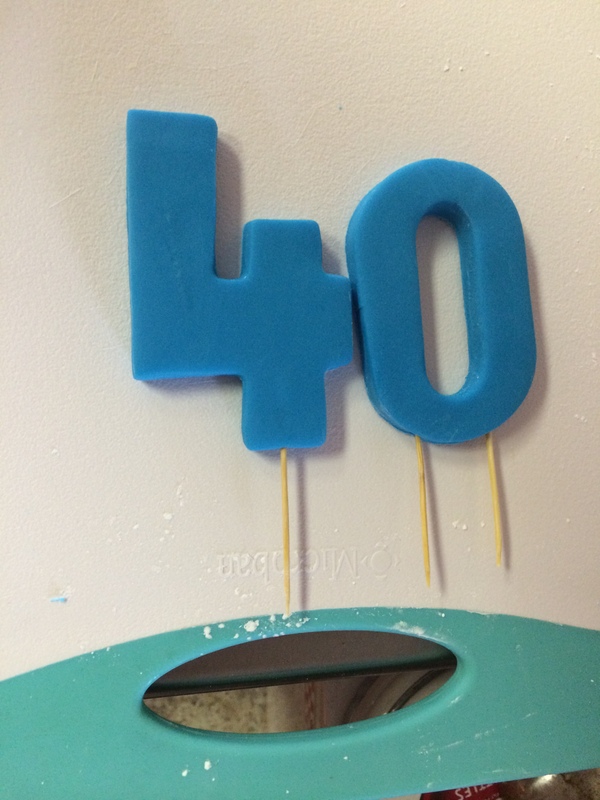 A “40” cake topper. I think I am officially out of room for decorations. 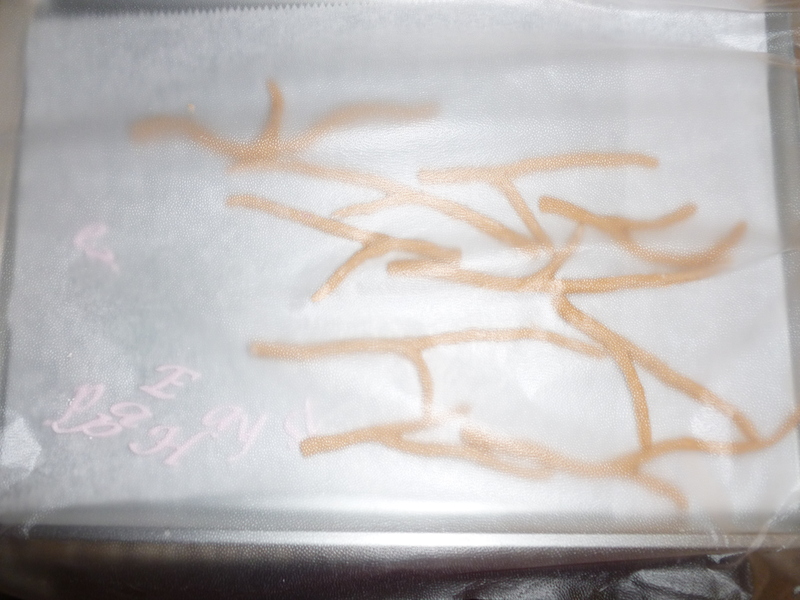 This is for a cake due May 17.